Inspired by the book Porch Parites I made a Spiked Arnold Palmer when I came home tonight. The recipe is hard to screw up, with equal parts sweet tea vodka and lemonade. It feels like home when you add a sprig of mint from your garden for garnish. 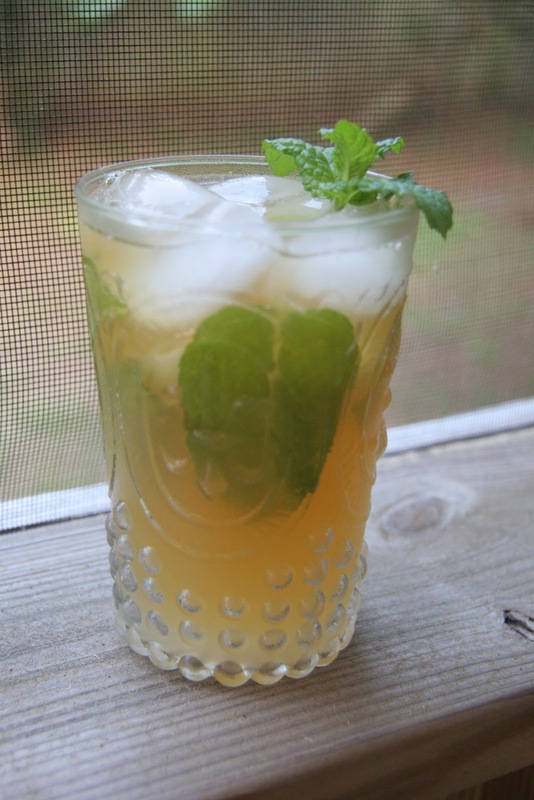 What makes this the perfect southern summertime cocktail: the sweet tea, the lemonade or the mint?